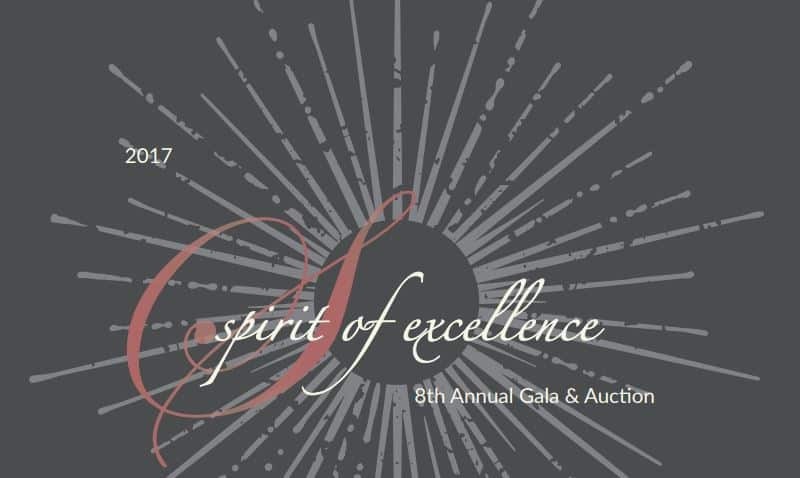 On October 14, 2017, we will proudly host our 8th Annual Spirit of Excellence Gala & Auction presented by FivePoint. This is one of our most highly-anticipated events of the year and brings the community together to honor distinguished alumni and raise funds for schools. 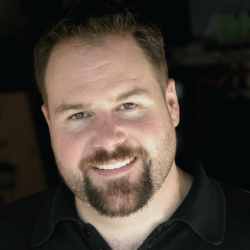 As a multi Emmy Award winning Production Designer, Steve Bass has created the overall visual look of some of the most prestigious live and televised shows produced to date. Steve has built a reputation as a creative talent known for his ability to design high-profile, grand-scale events. His credits include production design of the Oscars, Grammy and Tony Awards, Opening and Closing Ceremonies for the Olympics, and the Democratic National Convention. Steve graduated from Irvine High School in 1987, and also attended Venado Middle School and Deerfield Elementary. 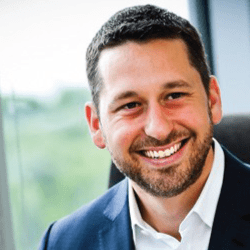 Eli Stokols, a self-proclaimed “political junkie” and prolific writer, has followed his passions to Washington DC, currently serving as White House Reporter for The Wall Street Journal. Stokols is a frequent contributor to MSNBC, Fox and NPR, and has previously served as National Political Reporter for POLITICO Magazine, and was Host/Producer of the Emmy-winning Sunday morning show #COpolitics: From The Source. Eli attended University High School as part of the class of 1997, Rancho San Joaquin Middle School, and University Park Elementary. 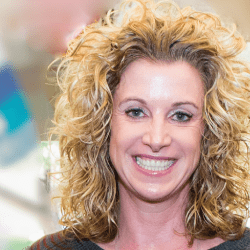 From kindergarten student to IUSD administrator, Cassie Parham, Assistant Superintendent of Education Services, is a true product of Irvine education. Since leaving her role as principal of Northwood High, Cassie has served for over a decade at the District Office, becoming one of the most influential leaders in IUSD’s history. Her vision, dedication, and tenacity have been pivotal in guiding the district through critical shifts in education. Cassie attended University Park and Santiago Hills Elementary Schools, Sierra Vista Middle School, and graduated from Irvine High School. Island Apollo has established themselves as one of LA and OC’s hottest bands to watch. Combining a classic surf vibe with funky urban grooves, Island Apollo captures the spirit of a West Coast daydream come to life. Island Apollo is originally from Irvine, with four of the five members attending Northwood High School. 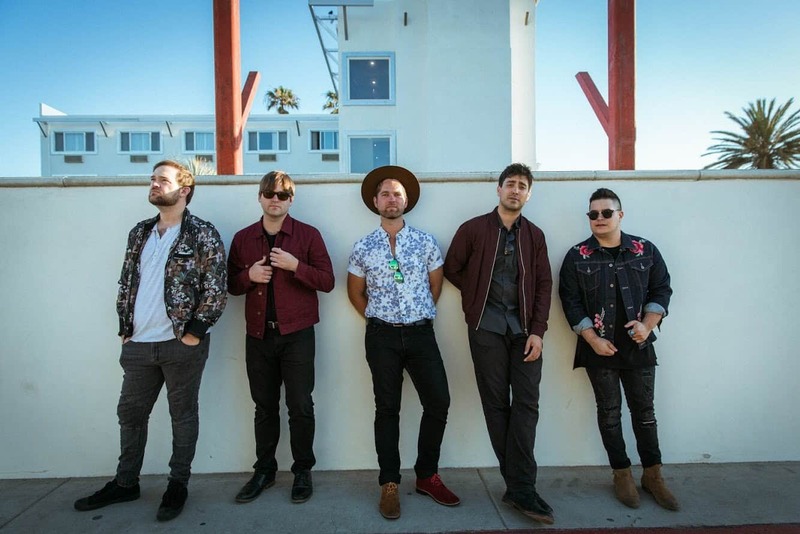 After being named Orange County’s “Best Pop Artist” from the OC Music Awards, Island Apollo has had songs appear on FOX Sports, CBS, PBS, TeenNick, VH1, USA Network, and even appeared in a commercial with 2017 Sports Illustrated cover model Kate Upton. Northwood High School Alumni.